Cutting-edge improvisors premiere "Reverberations," a piece that they co-wrote for two alto saxophones, live audio processing and interactive software. My new CD, "Marcel's Window" will be available on-line later this week. 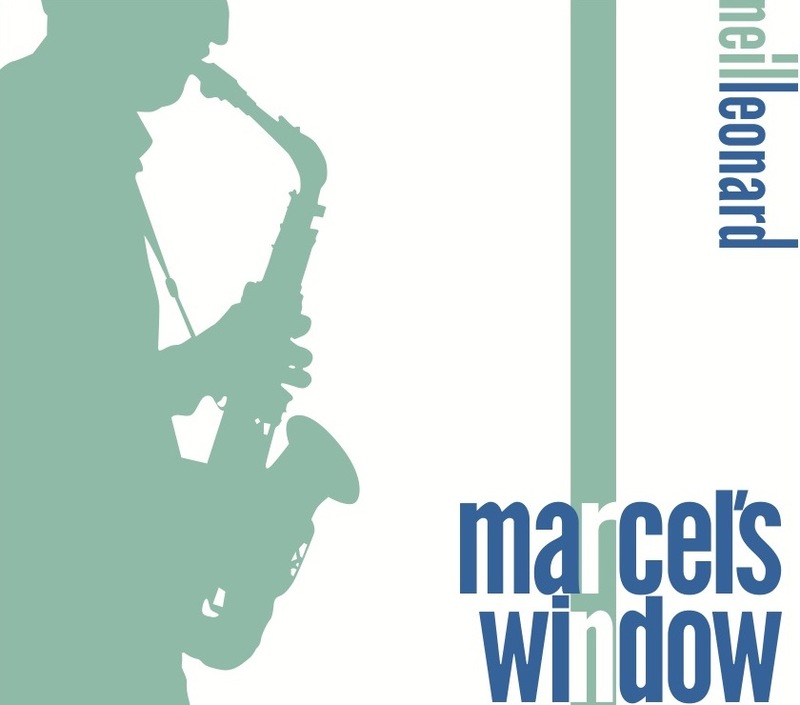 "Marcel's Window" features a suite of compositions performed by my quartet: Tom Lawton, piano; Lee Smith, bass; Craig McIver, drums. 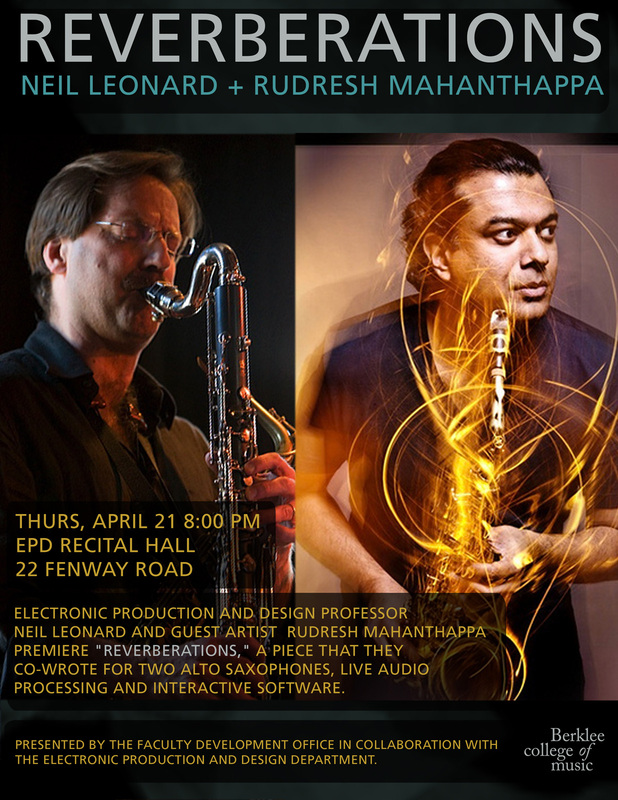 We will premiere "Reverberations," a piece that I wrote for two alto saxophones, live audio processing and interactive software. 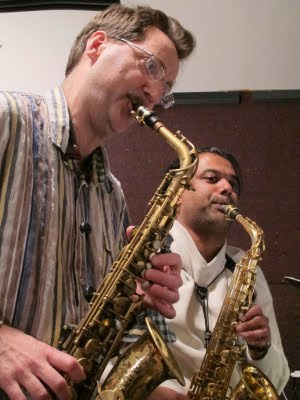 Tomayko-Peters - TOOB, laptop, electronics. de Fuego en Homenaje a los Ancestros." "On the Edge: Exploring the Creative Music Scene"